Maybe because it’s summer. Maybe because it’s finally sunny in San Diego. Maybe because I’m really looking forward to our trip to Austin in October. 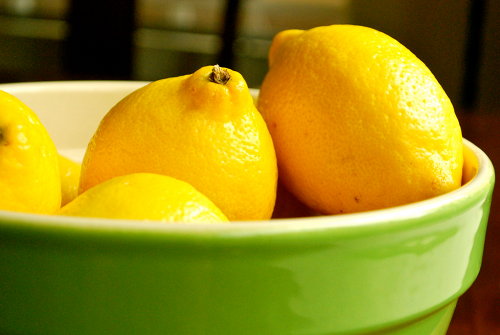 Maybe because I love lemons…and mint. 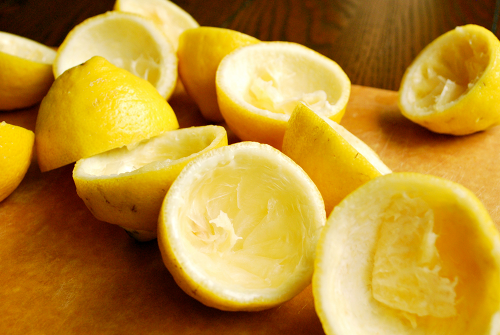 For whatever reason, I really wanted some homemade lemonade. For me, homemade lemonade makes me think of front porches and hot days, of sweet children and parades and of, well, summer. 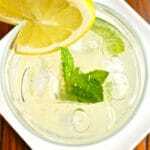 The addition of mint makes this lemonade one refreshing, cool and sweet drink. I toyed with the idea of making this drink into a cocktail by adding some Vodka or Tequila, but it was just too good the way it was. Fresh. Clean. Pure. Make a simple syrup by combining 2 cups sugar and 2 cups water in a saucepan and bringing to a boil. Stir until sugar is dissolved and then let cool. 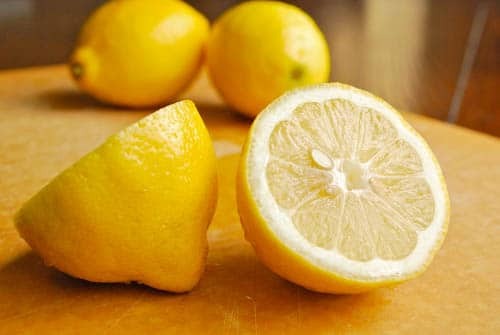 Pour lemon juice and remaining 4 cups water in a large pitcher. Add 1 cup of the simple syrup and taste. Gradually add more simple syrup to reach desired sweetness. Stir in mint leaves and refrigerate for 1 hour. Serve over ice. 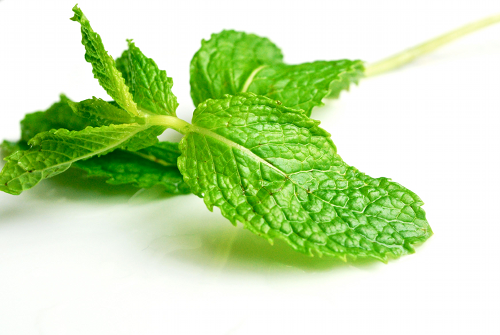 If you don't finish the lemonade the first day, I recommend discarding the mint leaves because they will lose their minty freshness and turn brown. This is wonderful. Lovely job. Exactly what I needed!! constantly i used to read smaller articles which also clear their motive, and that is also happening with this piece of writing which I am reading at this time. 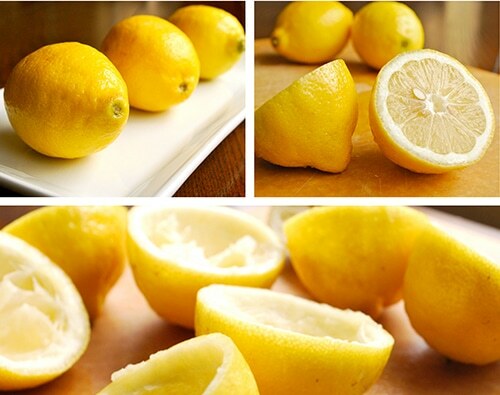 I love making homemade lemonade in the summer. Ive never thought of adding mint to it, but you can bet that this year will find me doing just that. Hi Jia! It’s really a good combination of flavors. I hope you enjoy it next summer! 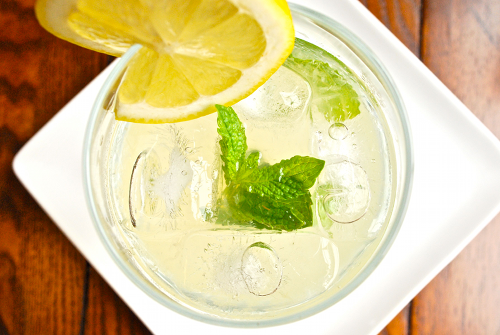 Nice and refreshing recipe for summer! A agree! :). Definitely a great summer treat. Thanks for commenting!